Posted February 22, 2018 by Steph Auteri & filed under 500 lessons in 500 days. There are many examples in daily life of how not conforming—of how making yourself visible by acting different from others—is to do the hard thing. Is it any wonder that, when the majority does something troubling or onerous or cruel, many of us just… let it slide? Go along? But to be an individual—to speak out against such mob mentality—is to be brave. To be a hero. 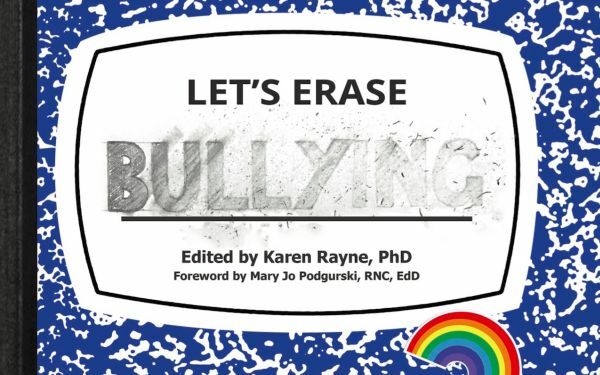 Which is why this week’s sneak peek from Let’s Erase Bullying is so important. It identifies the ways in which both conformity and individuality can impact bullying, and guides students through a critical thinking process that allows them to choose the better path… even when it’s hard. Define the terms conformity and individuality. Identify evidences of conformity and individuality in how people present themselves to others. Identify the ways that conformity and individuality can impact bullying. Early adolescents have a need to conform to group standards in dress and behavior. This conformity is important developmentally in that it provides a sense of stability at a time of rapid body changes and helps students learn about the needs of others through the close bonding of the peer group. It is also important for students to appreciate their uniqueness as individuals. While both conformity and individuality can be supportive of early adolescent development, they can also lead to and promote a culture of bullying when they are misunderstood or misapplied. This lesson attempts to help students explore how conformity and individuality can operate as positive forces in their lives. The contents of the lesson plan include movement exercises, and the opportunity to discuss each other’s differences, and what they mean. 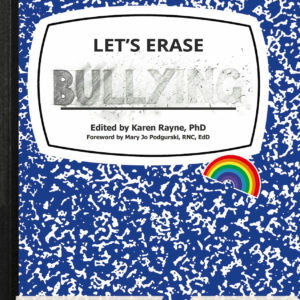 Check out the full lesson plan when you get your copy of Let’s Erase Bullying!